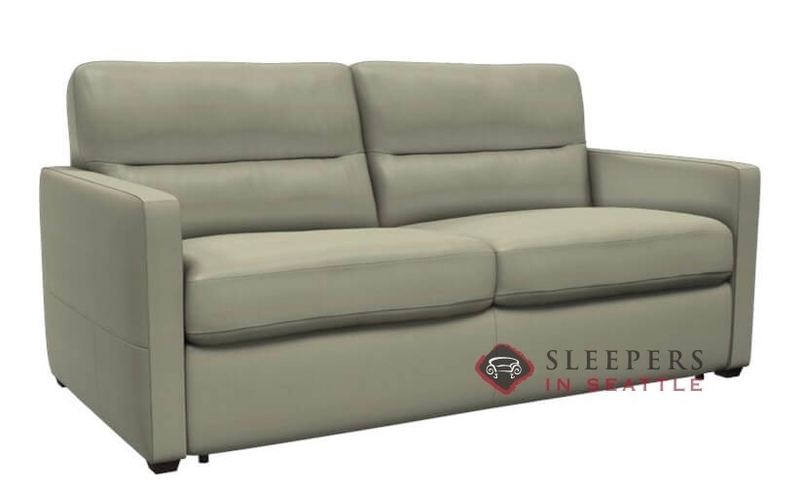 The Conca Leather Full Sleeper Sofa by Natuzzi features brilliant contemporary design and a healthy dose of good old fashioned comfort. Truly the best of both worlds, the Conca is sure to add a touch of sophistication to any living room. 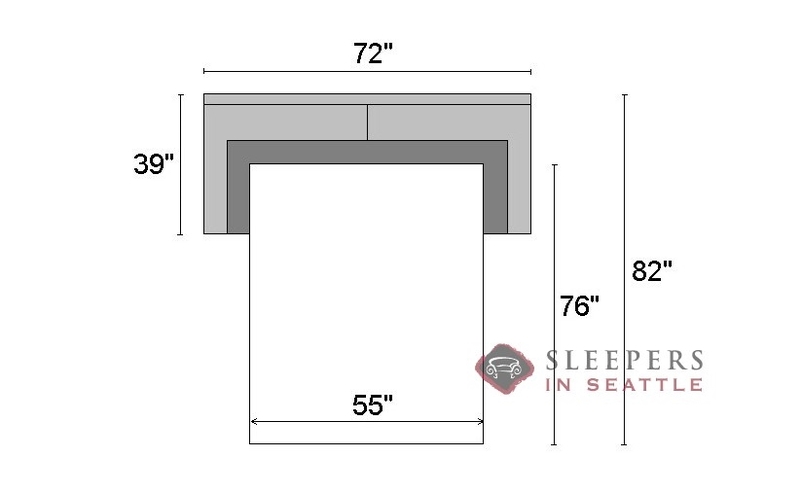 The Conca features narrow track arms, a welted seat-back and plush cushions. The Conca is a customizable model, available in our unmatched selection of top-grain leathers. Enter the Design Center now to begin browsing through our upholstery options. What are you waiting for? Go create your perfect Conca now! I spent a lot of time searching and finally ended on the Sangro by Natuzzi Editions. 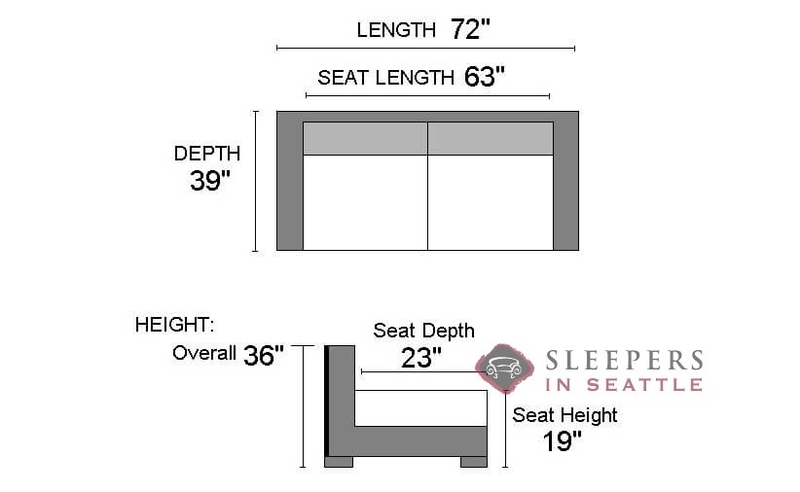 I love how the sleeper folds out and doesn't require you to remove any of the cushions. The bed is actually impressively comfortable and I've had my parents sleep over at least a half a dozen times. The wait time was long but I was able to get the exact leather color I wanted and couldn't be happier. Highly recommend!